So you have spent countless hours and numerous revisions to create that great new product or service which you have meticulously tested and are ready to go to market with. Great job!Now comes the hard part- marketing it. Marketing can be just as laborious as product design and it is just as vital to the end results of the project. you may also see plan templates. 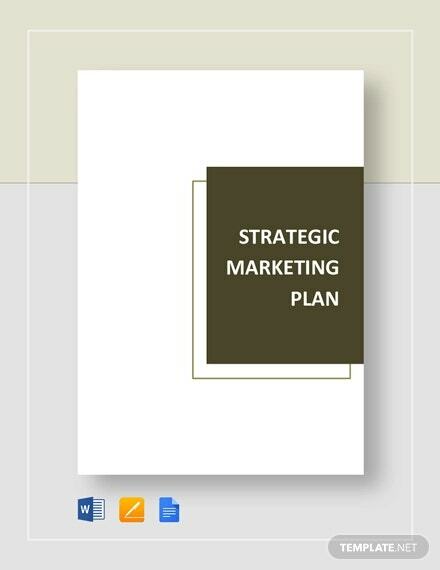 Thankfully, free strategic marketing plan templates can set you off on the right foot and guide you to creating and implementing a killer strategy that will get your product the attention and market penetration that it deserves. 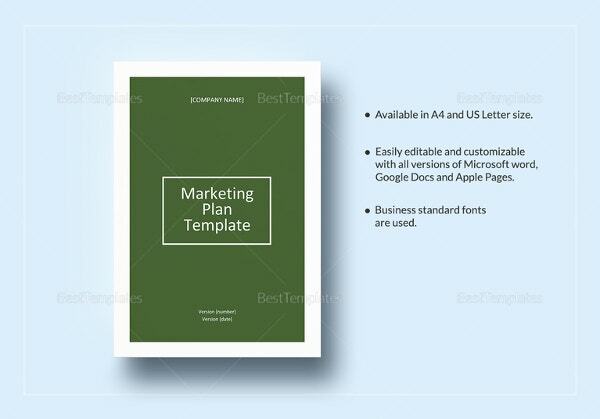 There are many different types of marketing plan templates, Such as Business Marketing Plan Templates, Annual Marketing Plan Templates etc.. each varying to suit different types of products and businesses. 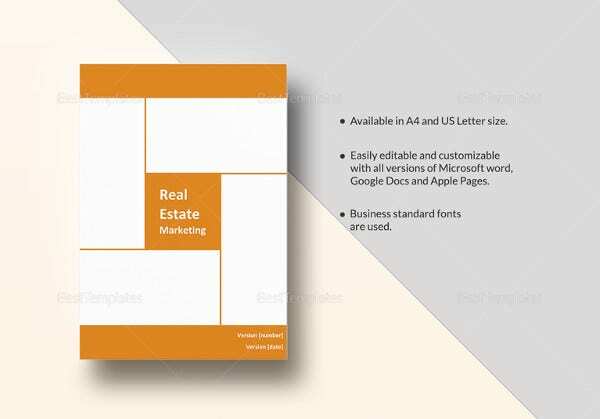 It is important to look through the catalog of free templates to find something that is suitable to your needs. 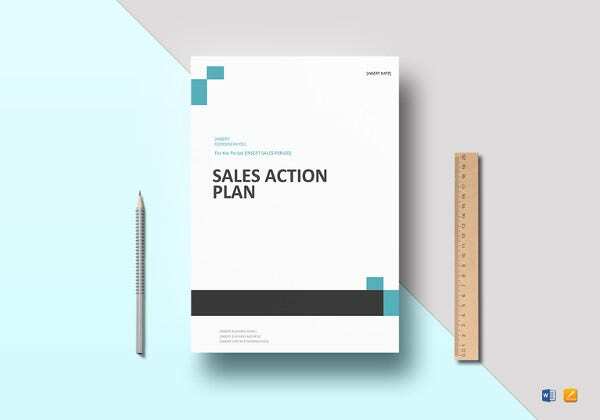 There are simple plans which take you through the key steps of bringing a product to market and there are varying levels of more complex templates with details including financials, projections, and alternative strategies. Sample Marketing Plans offers a variety of marketing plans, allowing users to find one that suits their needs in particular. 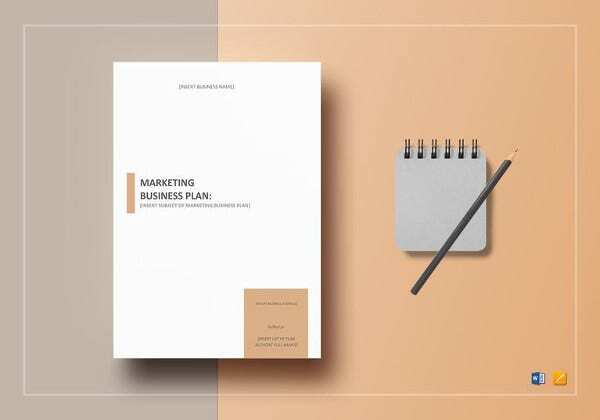 The basic marketing plan is a well put together template for any beginner or for someone who wants to start off with a barebones approach and build and add-on to their plan as they go. It alone may be sufficient in many cases, but if not, there is a lot of flexibility to add new sections and information to the existing template. It is a good way to get down the essentials without having to start from scratch, thus saving you some time! 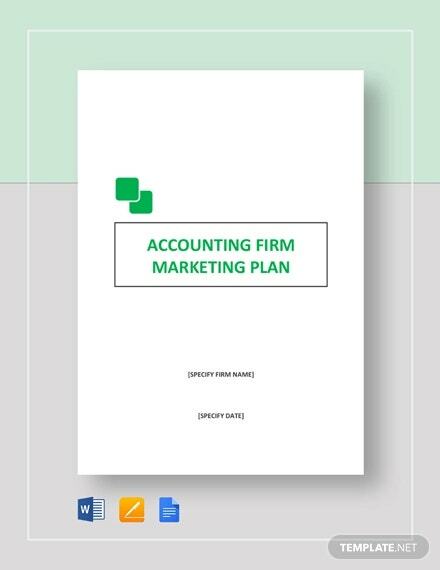 Many people will start off with this plan for their first marketing plan and then eventually graduate to the Standard Marketing Plan. 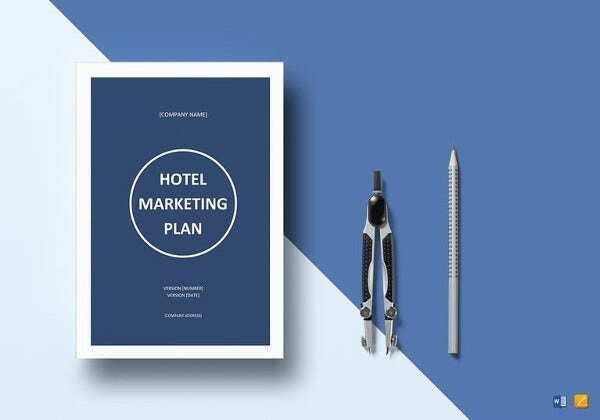 The standard marketing plan takes it up a notch from the basic plans and gives a more comprehensive template to get your point across. 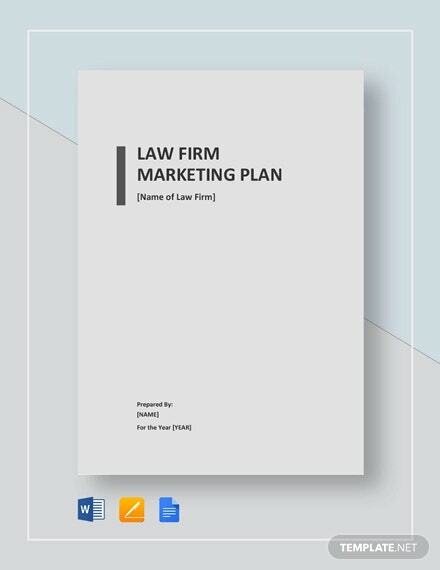 Think of this as your typical, middle-of-the-line, marketing plan template and something that is typical for most mid-sized strategies and firms. The outline breaks down each section into smaller sections that should be included if relevant to a business. Even the most standard or barebones templates may contain things that are not relevant to certain industries (and miss other things that are of vital importance to others). Thankfully, there are a number of marketing plan niches available from MPlans focus on specific business areas. From the hospitality business to technology to retail stores, there is likely something available for your business. In looking at the different niche themes, you will find that there are a lot of alternative strategies when it comes to marketing in different areas. Smallbiztrends has an extremely simple, yet very effective layout for a marketing plan. It consists of a series of questions which can be answered to create the plan. It is perhaps the most intuitive and quickest plan to use as it feels like a simple worksheet one might have done in grade school. But don’t be fooled! If answered properly, the outcome can be a strong, but simple marketing plan. 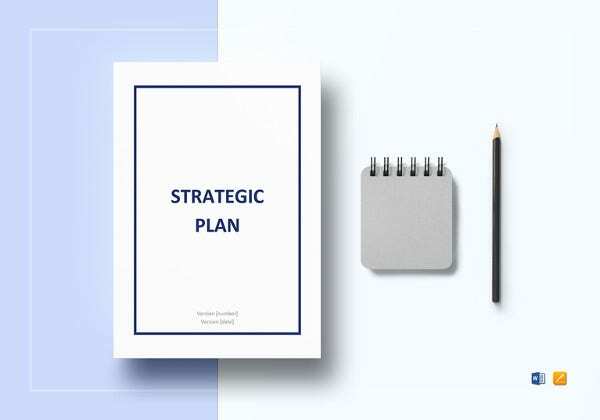 Smallbiztrends offering does a good job at highlighting the most important areas of a marketing plan like sales strategy, market positioning, pricing, and budget. 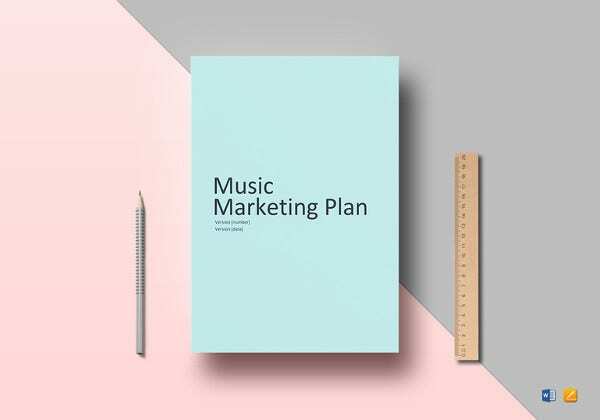 A beautiful marketing plan that comes with instructions and tips as you go through the sections. It can be a great way to learn about what some professionals may consider when it comes to the specifics of each section. The guide goes over things like goals of the plan and the actual planning of the plan (sounds like a mouthful, but it is important to appropriately plan before writing). MoreBusiness offers a sample marketing page as a webpage for easy access, especially on mobile devices. The plan does not offer much outside of what a fictional company may use, so it is pretty much a delete and replace template as you apply it to your needs. Some of the data figures are good examples of financial graphs and are especially nice in this template and the realism of the example can be a good supplement for writing any marketing plan even if this is not your only outline, template, or resource for doing yours. The online marketing plan template from growthink.com teaches you how to make an effective strategy in eight hours or less. The video-based process will guide you through all of the steps of writing a marketing plan from dealing with financials to writing mission and vision statements. For those whose marketing plans are more research oriented, the marketing research proposal template can be a great aid. 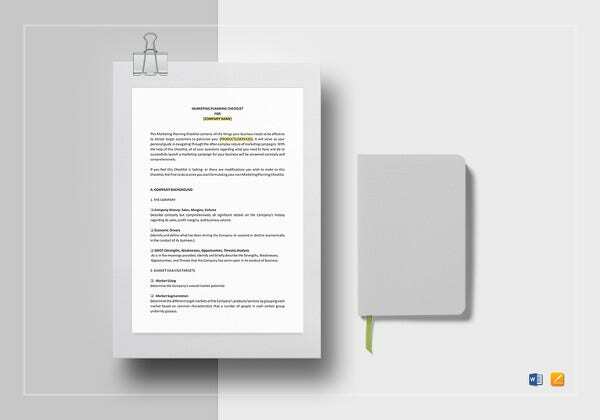 The research plan sample goes through various parts of such a proposal including survey methodologies, specific market segmentation and research, and time-based strategies which involve goal setting. 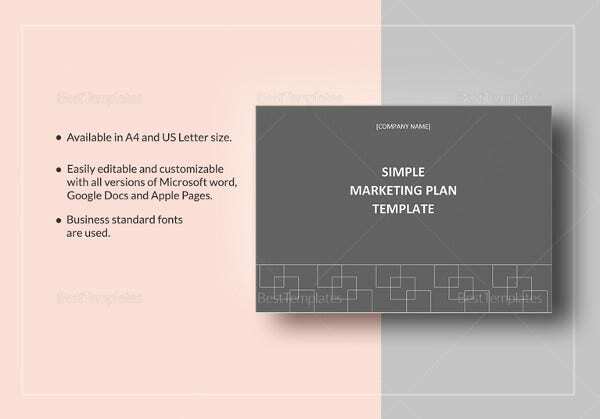 It also offers a number of other online templates and examples including a few simple marketing plan outlines and other business plans. UNL offer a terrific walkthrough and an academic approach at writing a marketing plan. It takes you through the market planning stages and sets you up right up to implementation and evaluation. From looking at internal and external contingencies to stakeholder concerns (whether legal, cultural, technology related, or economic) to guiding your psyche when it comes to actually writing out a plan, the UNL website is a must read for any serious marketer or businessman.